Best Ford dealer Kitchener, Waterloo @ Kitchener Ford you are Family! At Kitchener Ford, you are family! Kitchener Ford is pleased to welcome you to our Friends and Family Rewards Program where membership earns you cash rewards for successfully referring friends, family, and co-workers to our dealerships. A successful referral is one that results in a vehicle sale. 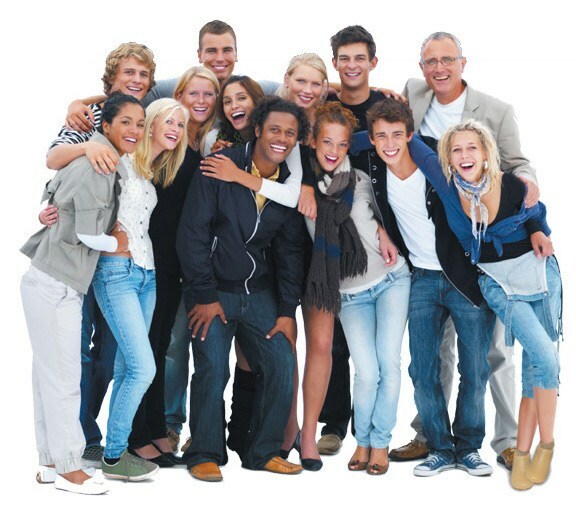 People trust word of mouth, and we at Kitchener Ford value our guests' referrals. By being a member of our Friends and Family Rewards Program, you can earn extra cash and spend it however you like. You can use it towards current vehicle payments, the purchase of a new vehicle, your favourite charity, or just have some extra spending money. Spreading the news about the positive experience you had at Kitchener Ford to your friends and family is a good investment for everyone. 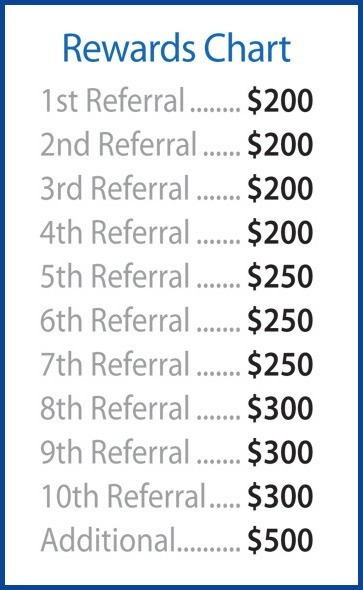 Look in the right sidebar to view our rewards scale and see how much you can make with each new referral you send in to our dealership. feel free to call (519) 576-7000.